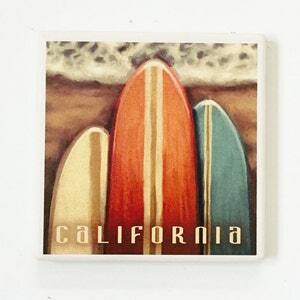 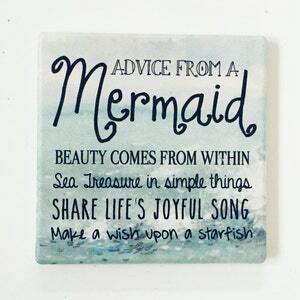 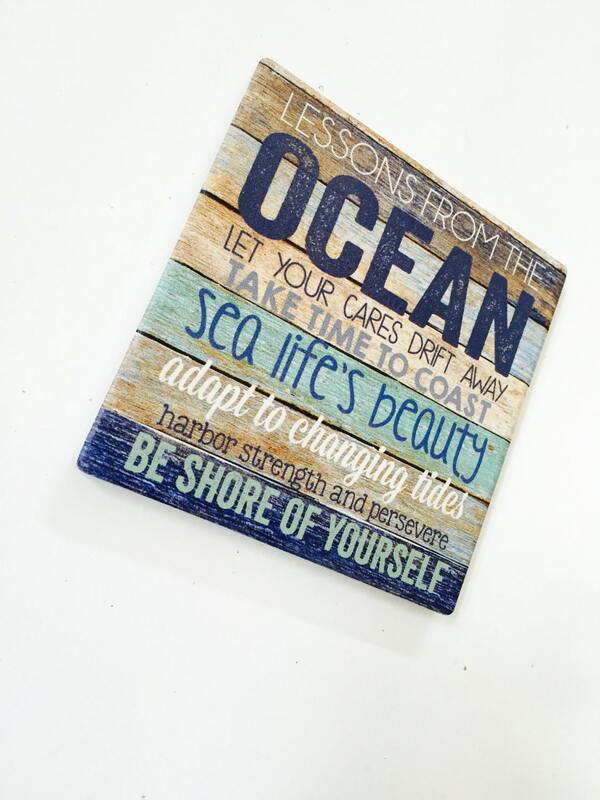 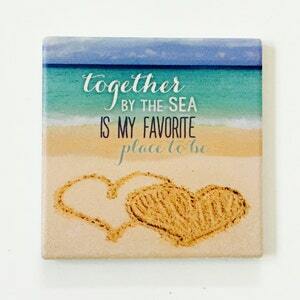 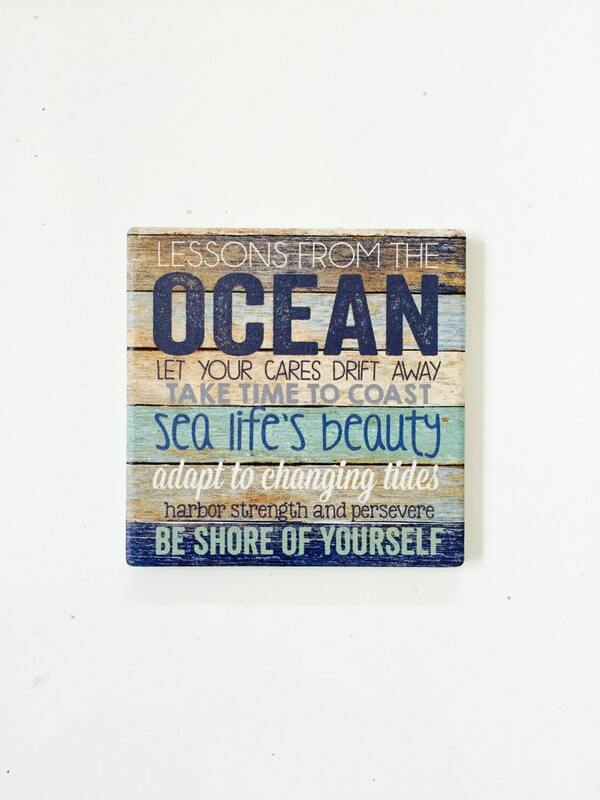 Nautical Coasters / Beach Coasters / Mermaid Coasters measure approximately 4"x4". 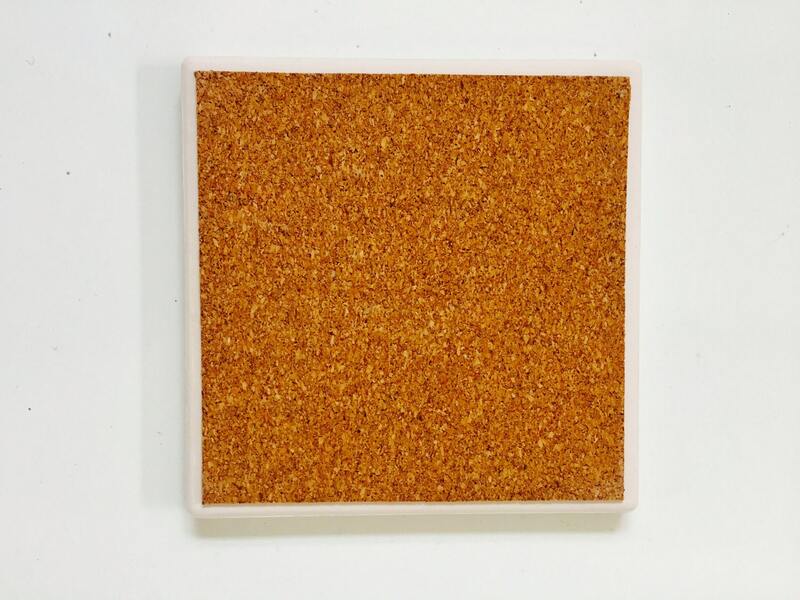 Made of absorbent ceramic tiles with cork backing. 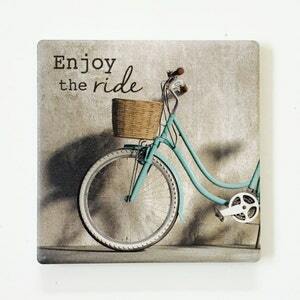 Price is per coaster.